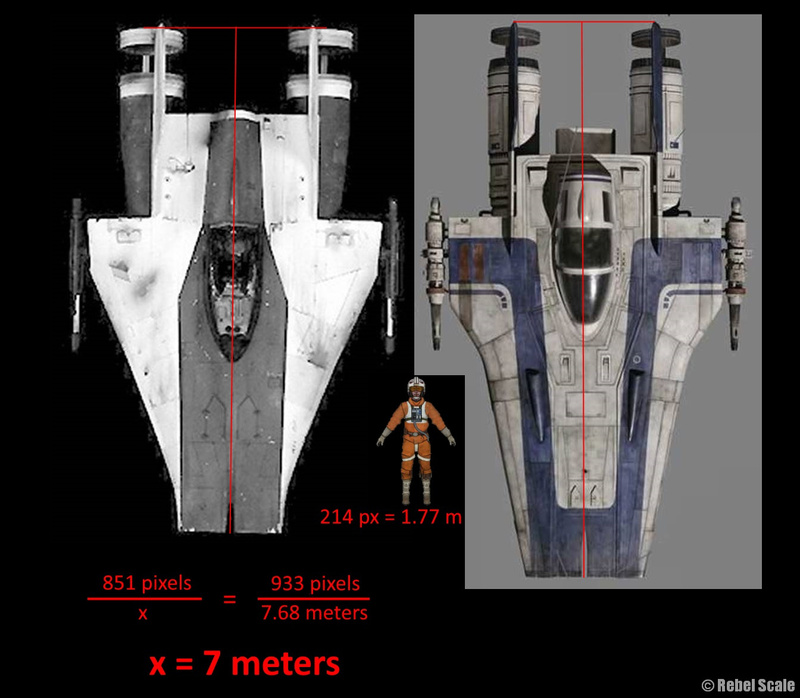 Not that it’s essential reading, but I just uploaded an article on the A-wing’s estimated size, which explains why I use 7 meters for scales instead of the REALLY large canon size. Now, it’s fine if you use 9.6 meters. The only time it looks off is when you put it in a diorama, particularly next to figures. 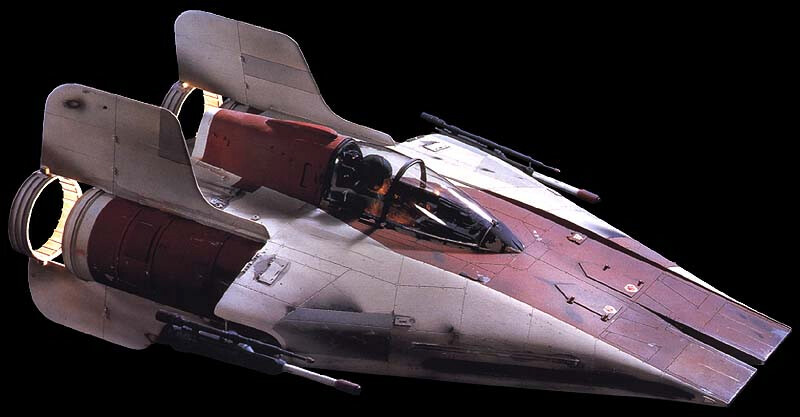 Anyway, if you are curious about the A-wing’s contentious size, or where my crazy brain went lately, check it out.